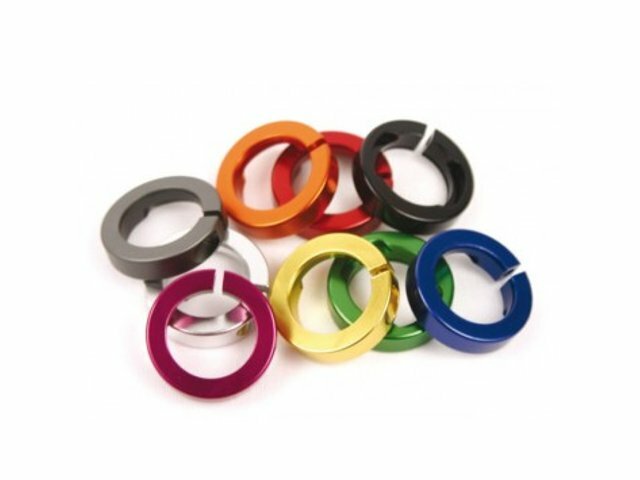 The ODI Grips "Lock Jaws" Griffstopper Clamps are designed exclusively for use with the ODI Lock-On Grip System. The system is very simple and works very effectively. 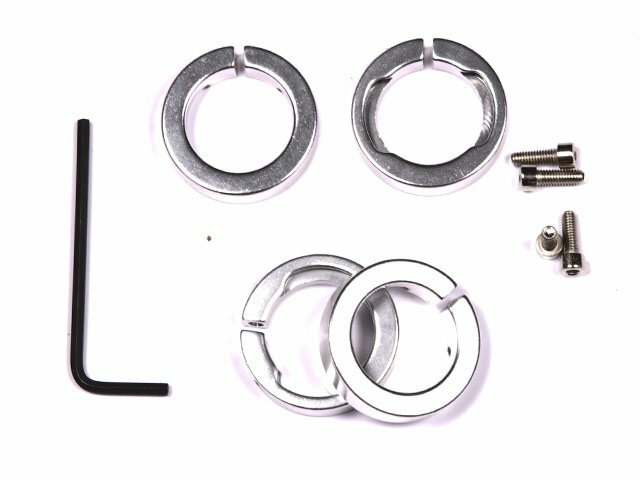 The ODI Grips "Lock Jaws" Griffstopper includes a set of 4 clamps, Bolts and SNAP CAP End Plugs.